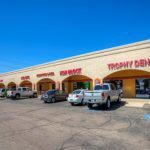 Orion Investment Real Estate has arranged the $2 million sale of Red Devil Center, an 18,170-square-foot shopping center located near Arizona State University in Tempe. The building was renovated in 2014 and has been recently repainted. 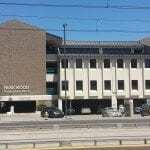 The stabilized center was 92 percent occupied at the time of the sale with a great mix of local and regional tenants. 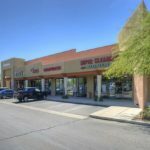 ORION Investment Real Estate is proud to announce the sale of this approximately 31,723 square foot, vibrant retail strip center on the northwest corner of McClintock Drive and Warner Road. GLENDALE – Neighboring the Historic Manistee Ranch Park, and Walgreens adjacent, Manistee Ranch Park Shops trades for $1,100,000 ($138.50/SF). The center was 92% occupied at close of escrow. 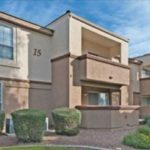 The 328-unit Tamarron Apartments on 99th Avenue near Indian School Road in west Phoenix has been sold to a Canadian buyer for $38.25 million. 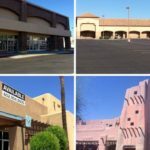 New and recovering retailers – and developers willing to take risks on adaptive-reuse projects – have slowly filled some of the Phoenix area’s scores of vacant big-box store buildings. 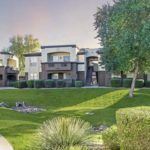 “The buyer…researched the Phoenix market and he feels confident that Tamarron’s location, condition and amenities are well-suited for a long term hold,” said Joseph Dietz. 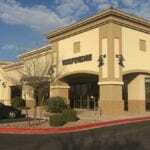 Foothills Park Plaza, a 20,173-square-foot retail center, closed for $3,125,000. The center is 78% occupied with a good mix of service and retail tenants. 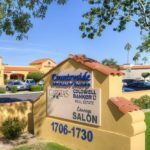 Newport Beach, California-based Branch Investment Group has bought a once distressed shopping center in Ahwatukee for $3.1 million. A once maligned, but well-located shopping center in the heart of one of Phoenix Metro’s best master-planned communities, is returning to its former glory. 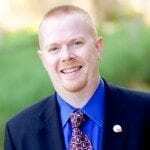 Joe Dietz of ORION Investment Real Estate represented the buyer. Tyler Anderson, Sean Cunningham, Asher Gunter and Matthew Pesch of CBRE represented the seller. 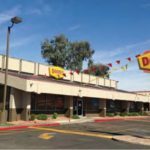 ORION Investment Real Estate announced the sale of the single tenant, NNN Investment property leased to Denny’s for $1,933,000 ($339/SF) at a 6 percent cap rate. ORION represented both the Buyer and Seller. 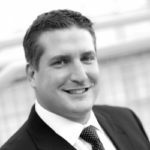 Steve Palazzola, principal of Sun Construction, Ltd based out of Washington, was the Seller in this Transaction. 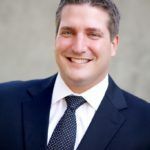 Eitan and Ronit Urman, principals of Parkway 2001, LLC and Urman Enterprises based out of Scottsdale, Arizona, were the Buyers. The boom of online shopping over the last decade has forced retail developers and tenants to rethink their strategy. 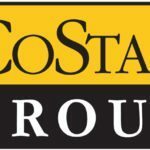 Grocery anchored shopping centers continue to thrive due to the consumer needs for day-to-day items and retail services. 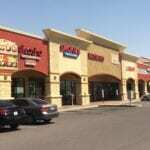 GILBERT – ORION Investment Real Estate is proud to announce the sale of Higley Marketplace for $2,150,000 ($286.67/SF). 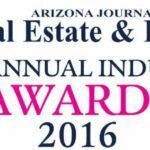 Judi Butterworth has joined ORION Investment Real Estate as a senior vice president in the firm’s Scottsdale, AZ office. ORION Investment Real Estate is proud to announce the sale of the Parkwood Professional Plaza for $3,200,000 ($43.53/SF).